It’s fair to say I like tea. I drink it by the bucket load. Even this blog is named after my tea obsession. 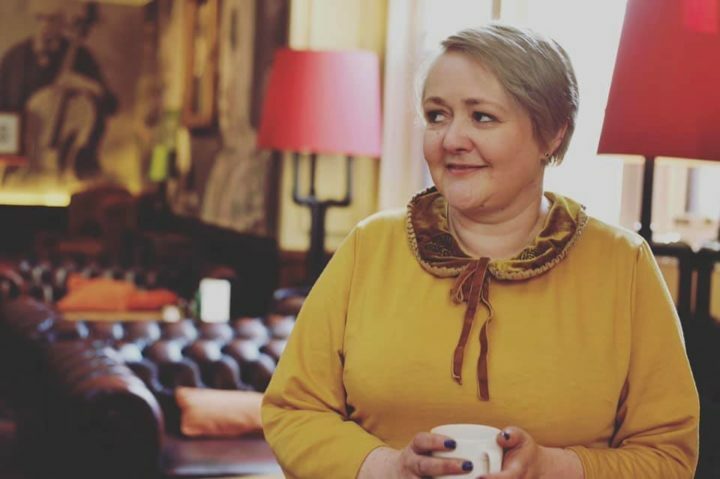 You only have to look at my Instagram feed to see my constant posts of mugs of tea. Tea is simply my favourite drink. Nine times out of ten those many mugs of tea contain PGtips. It’s by far my favourite brand. A lovely mug of strong sweet builders tea always sets me up for the day. I’m also a big fan of green tea as having IBD it does help ease some issues I have. 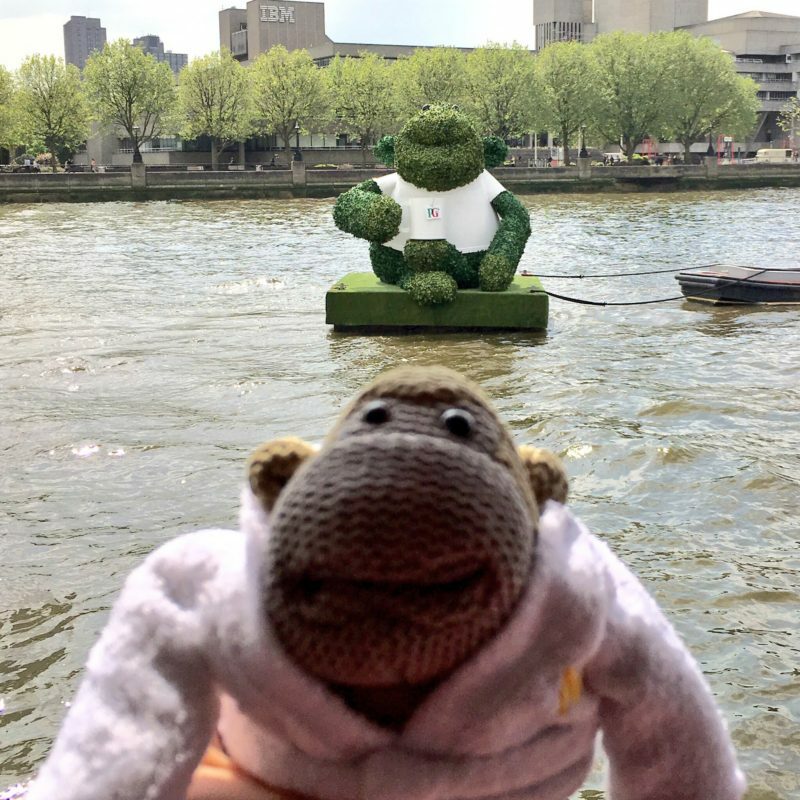 When PGtips asked me if I would like to take a trip to London and go on a river cruise to try some of their new fruit flavoured green tea I just had to jump at the chance! 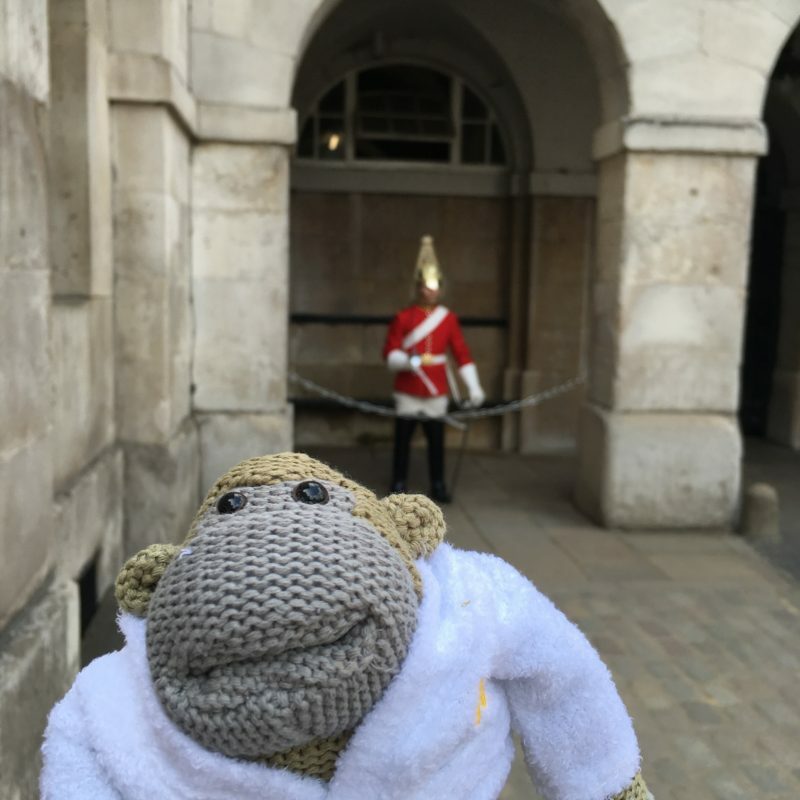 I had a fantastic day in London and was accompanied by monkey on my adventures. 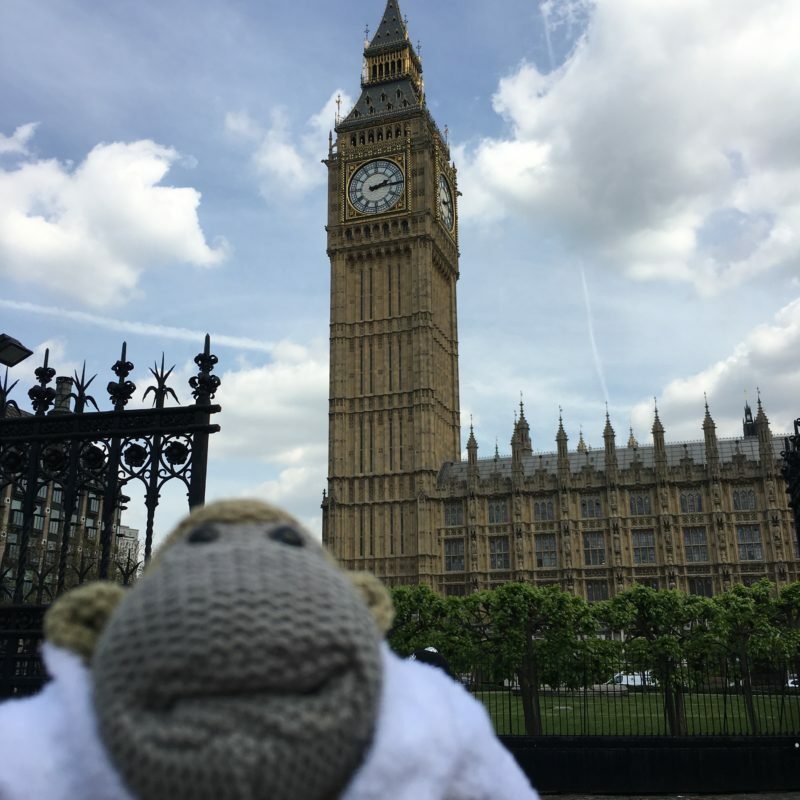 We spent the day doing the tourist sights of London. 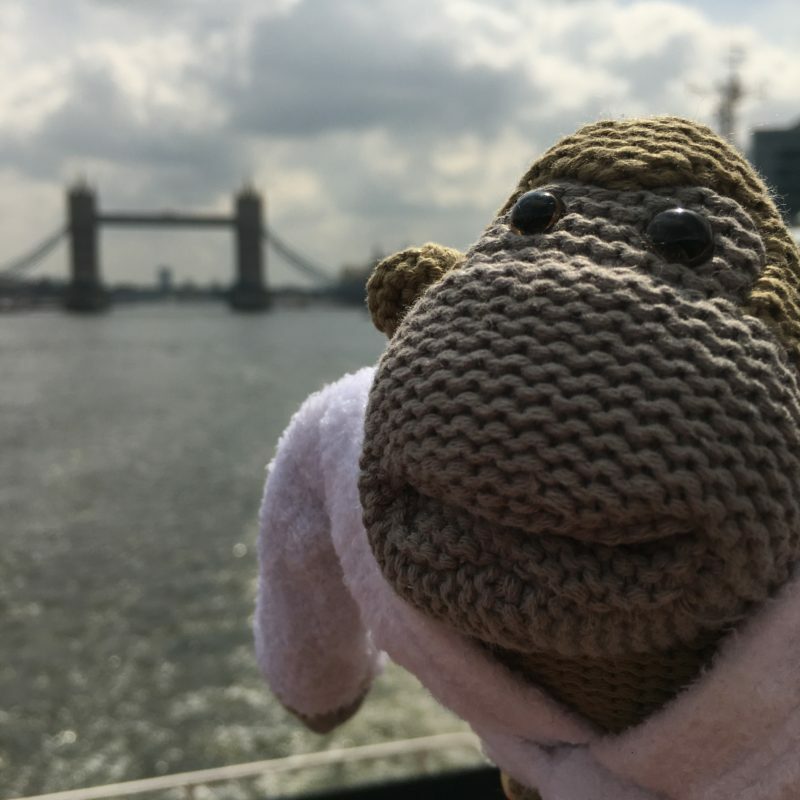 First stop was the river cruise where I met Monkey. 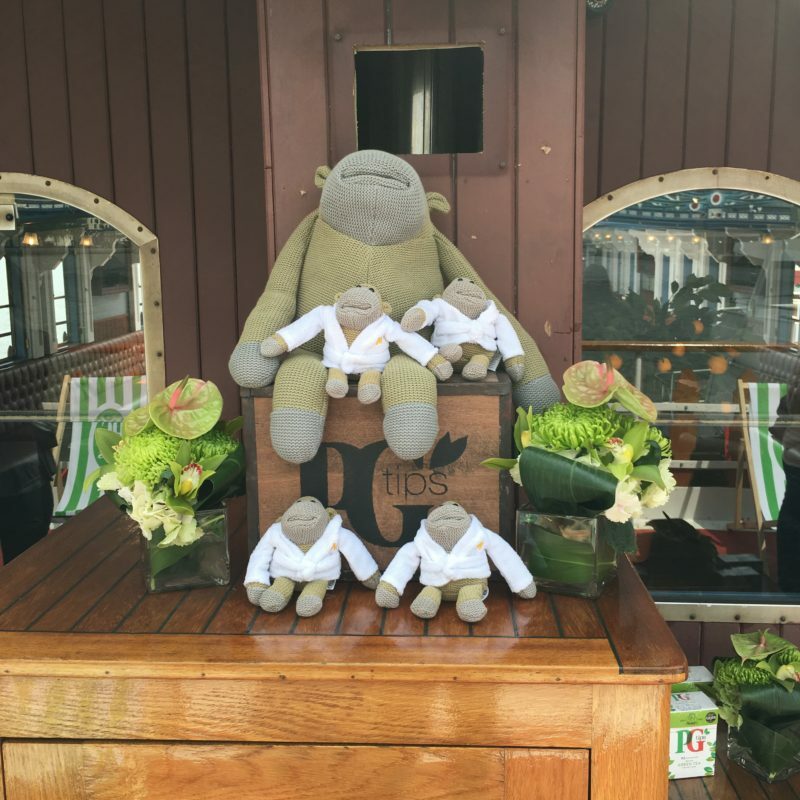 Then cruising down the Thames we went tucking in to some yummy food and drinking plenty of PG tips’ fruit flavoured green teas while sat in the beautiful summer sun. Taking in all the sights along the river. 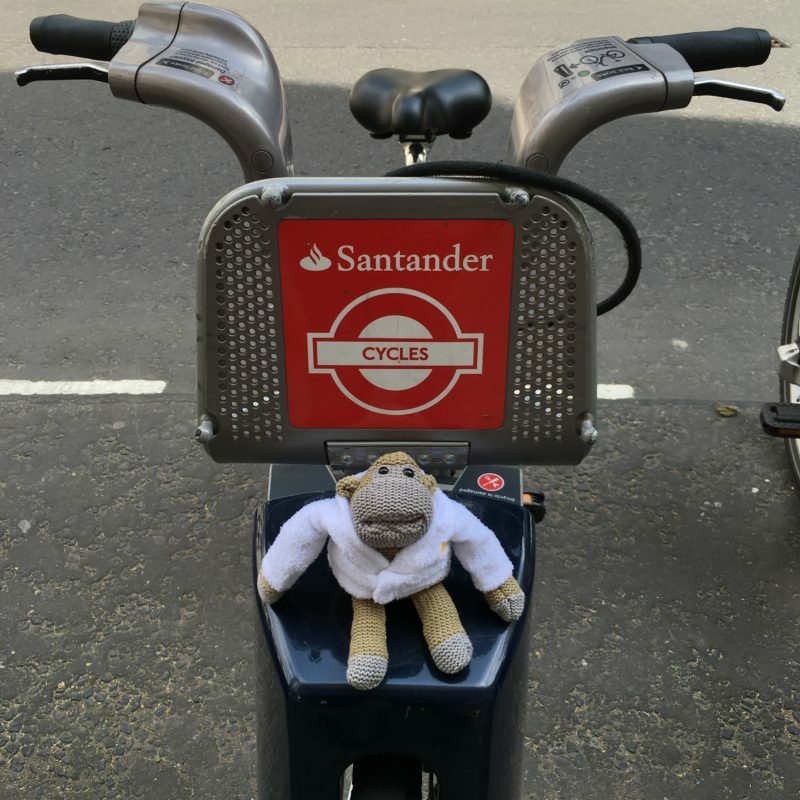 Close to Westminster we met a special friend of Monkey’s! 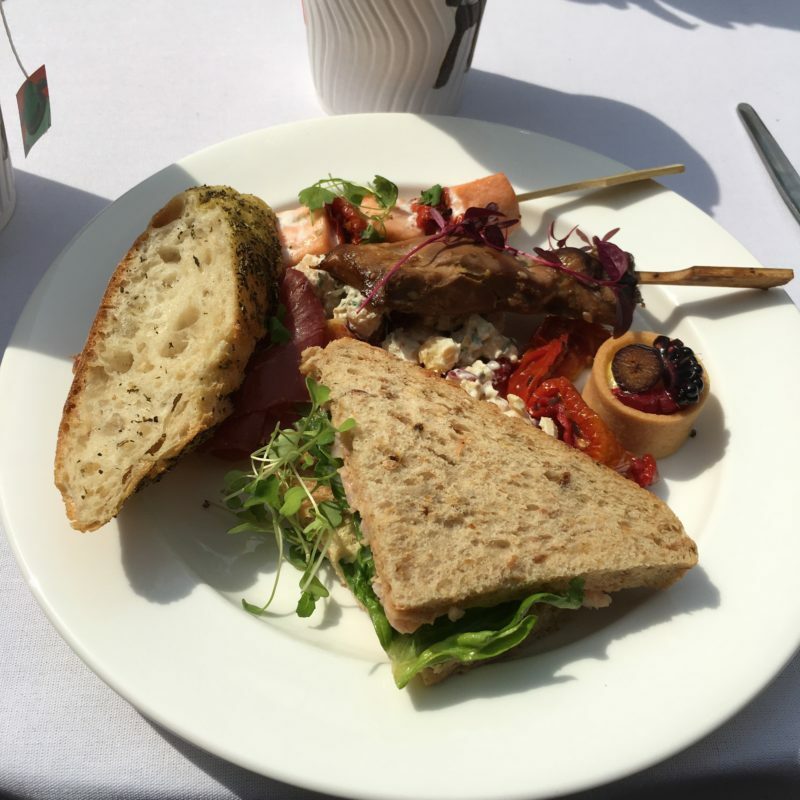 During the cruise I had the opportunity to try some of the flavours and they are all delicious. The lemon flavour was chilled and served as a mocktail with ice, lemon and mint. It was lovely to sip in the beautiful sunshine. By far my favourite flavour was the strawberry shortcake! So delicious and refreshing and a firm favourite with a lot of others on the cruise too. 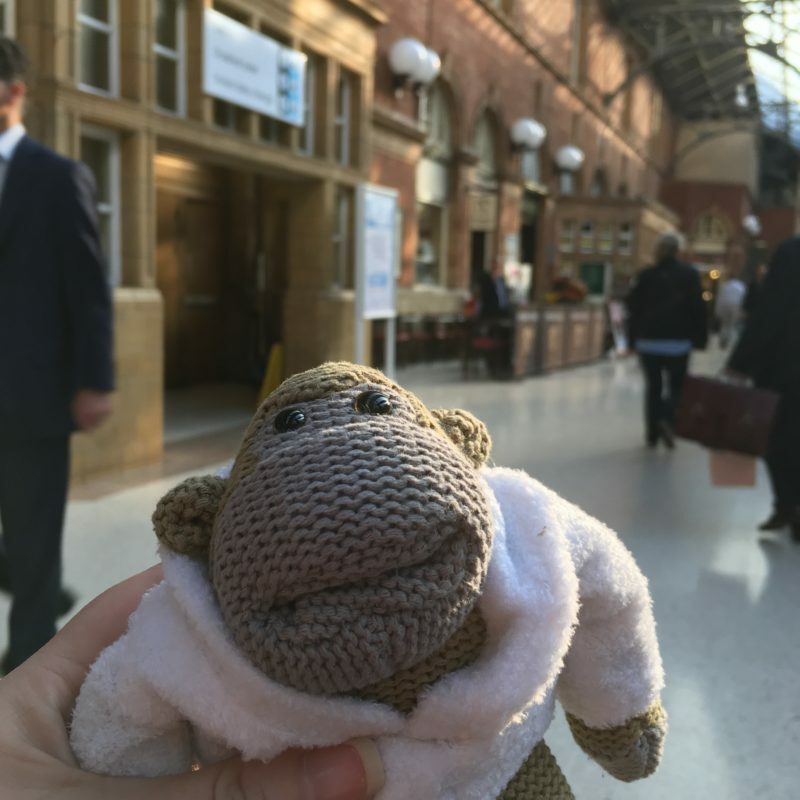 After a fun day out in London, monkey arrived back at the train station tired and made his way back to his new home in The Midlands where he is already very loved. 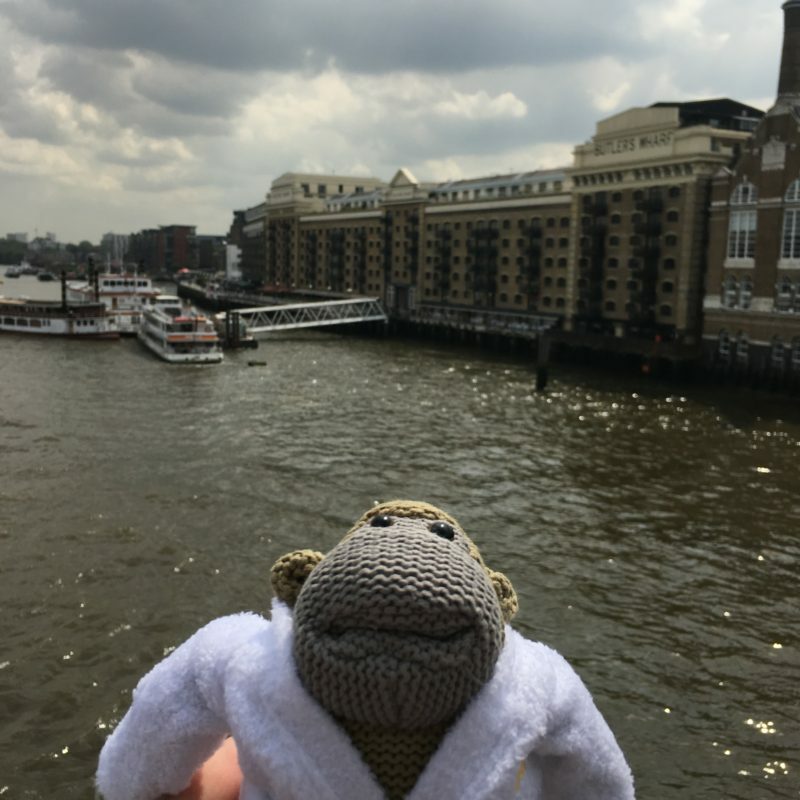 In exchange for writing this post I received some Tea to take home and a lovely boat trip down the River Thames. I was also lucky enough to adopt Monkey! Ugh. I cannot stand tea. When I was pregnant I couldn’t even be near it. It looks like it was a really fun day out though and I’ve never seen an event done like that before. Strawberry Shortcake tea sounds so good, I love that you had a PG event on a river cruise. The pictures of the monkey are so cool. How are you feeling at the moment and I love teas too, herbal teas are delicious. I love the sound of the variety of flavours of green tea.. I’ll happily make my way through all of those! A cruise on river thames with a nice cuppa sounds like my kind of afternoon in London. I drink bucket loads of tea too. I do love me some PGTips too. Sounds like such a fun day out! 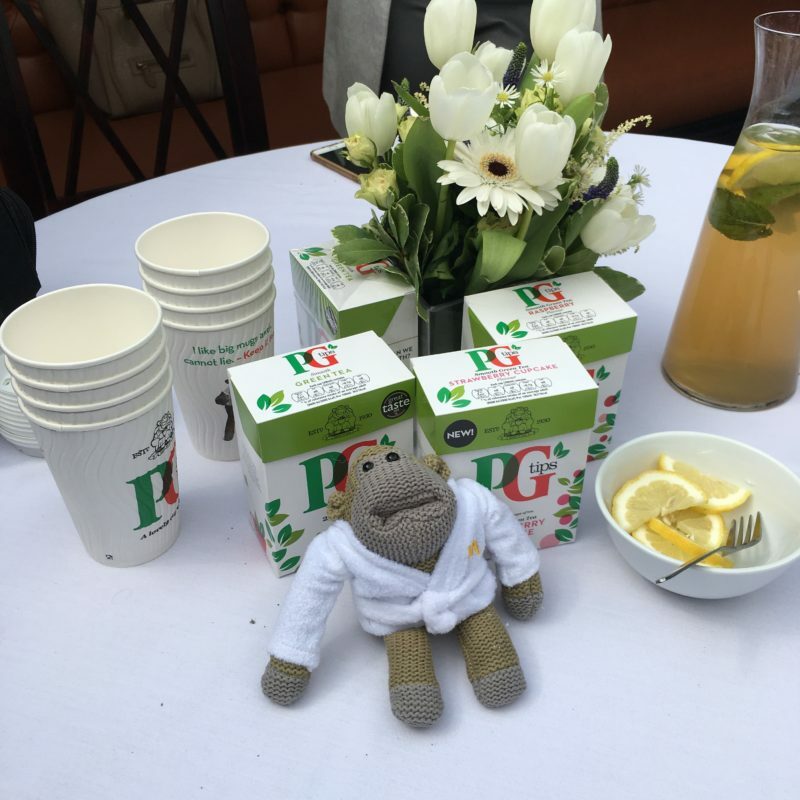 I had no idea PG tips did anything other than, well, PG tips regular tea. Haha! 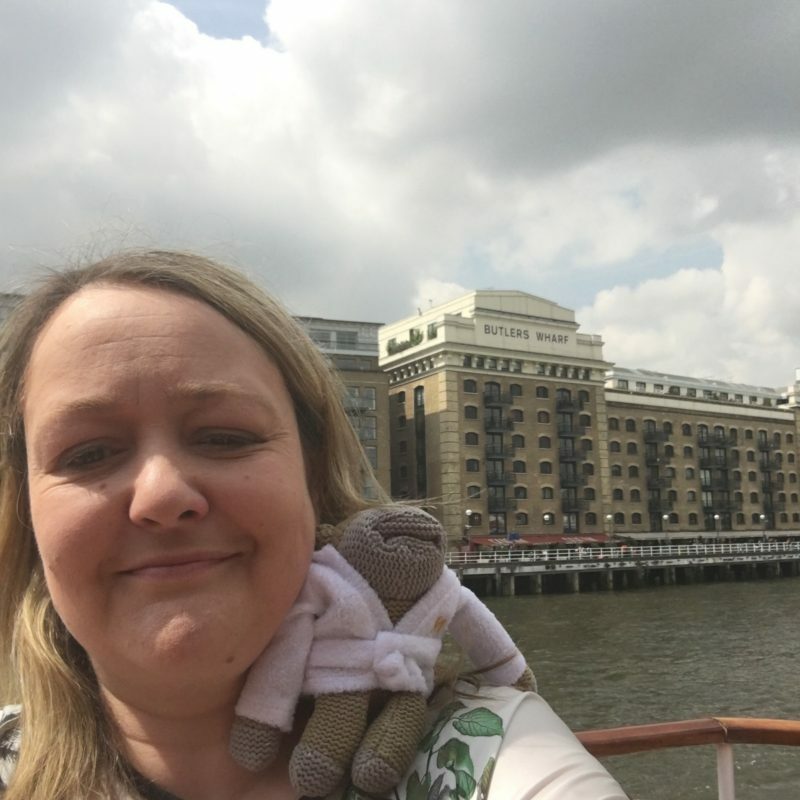 Wow, river cruise in London – amazing! You must’ve had an amazing time! Wow – that sounds like a great day! I love Monkey! Must admit I don’t like green tea, despite how good it is for you. Strawberry shortcake sounds nice though – I didn’t know PG tips were doing flavours! 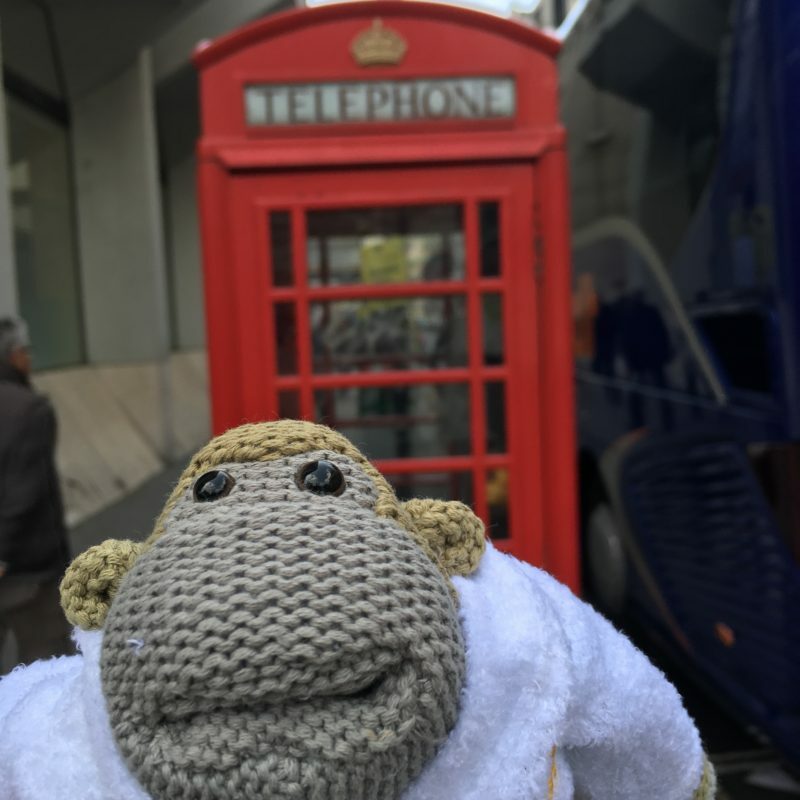 What a nice adventure for Monkey! I’d love to try a few of those green tea flavors! I’m not a big tea drinker and green tea is the only one I like so I’ll have to look out for these new flavours as they certainly are unique! Sounds like a great day – I am terrified of boats though! Enjoying tea on a lovely sightseeing trip must have been really fun. I love PG Tips. It’s one of my constance teas in the house. I do have their Green Tea too, so I’ll have to try the new flavours too. Glad you had a wonderful day. 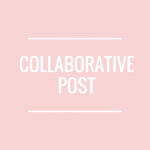 Harriet from Toby & Roo recently posted…Make your own Anti-monster spray to combat nightmares! Hang on – strawberry shortcake tea?! I’m sold! And I’m not usually a tea drinker! Aww what a fun day out you and monkey had. 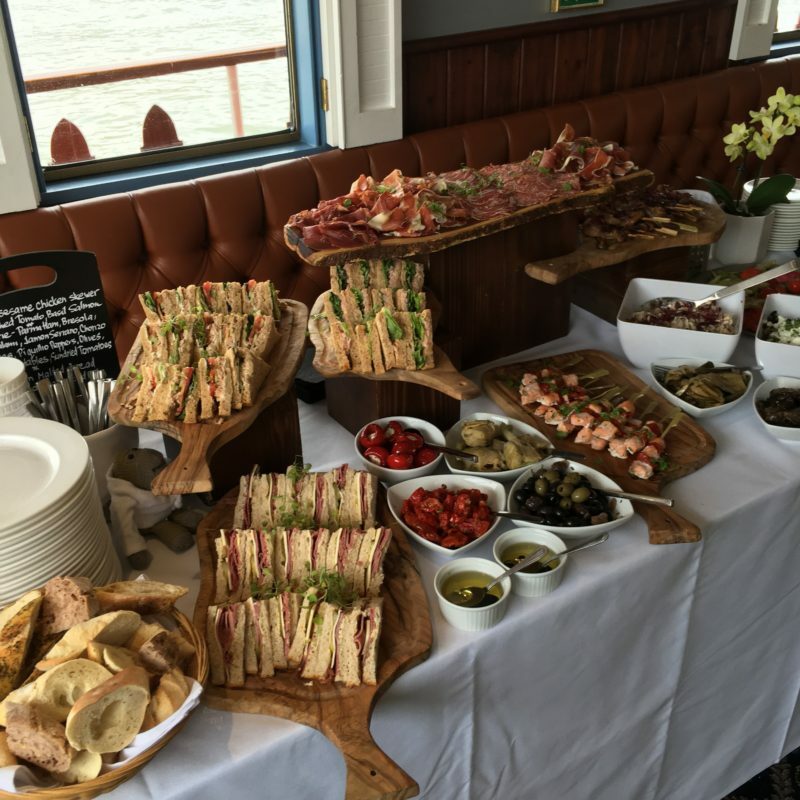 Ive done one of the thames river cruises. They are alot of fun! Sounds like a fun day out! Can’t beat a day with Monkey can you? This is such a cute post. I love tea and love PG tips. I used to have PG tips toy a few years ago that I won at Blackpool. I love that monkey. I’ve seen some of their new blends at the supermarket, they look really nice! 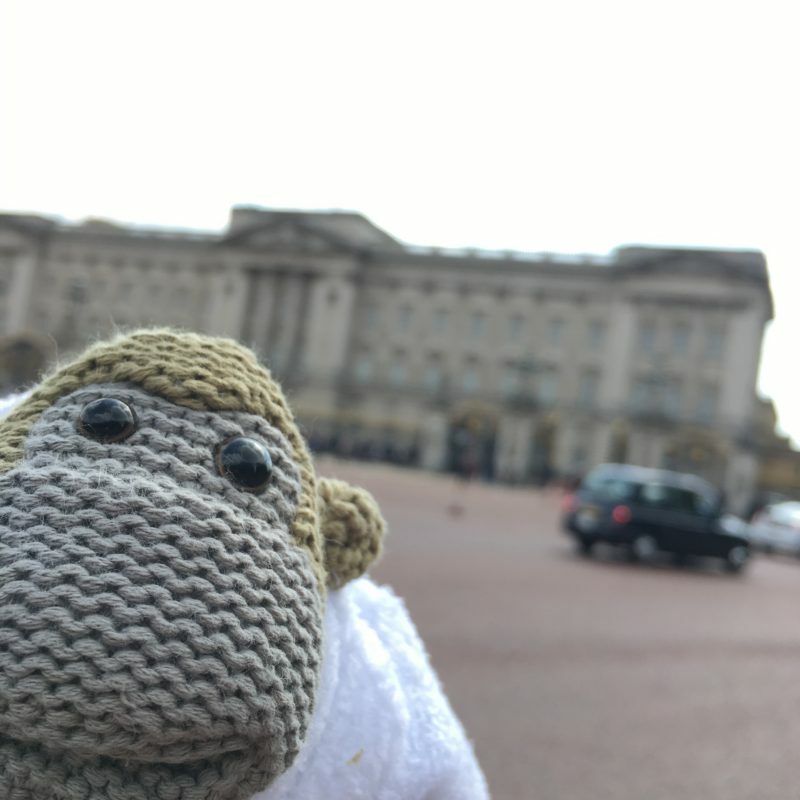 I have monkey at home too 😀 PG Tips is my favourite tea! 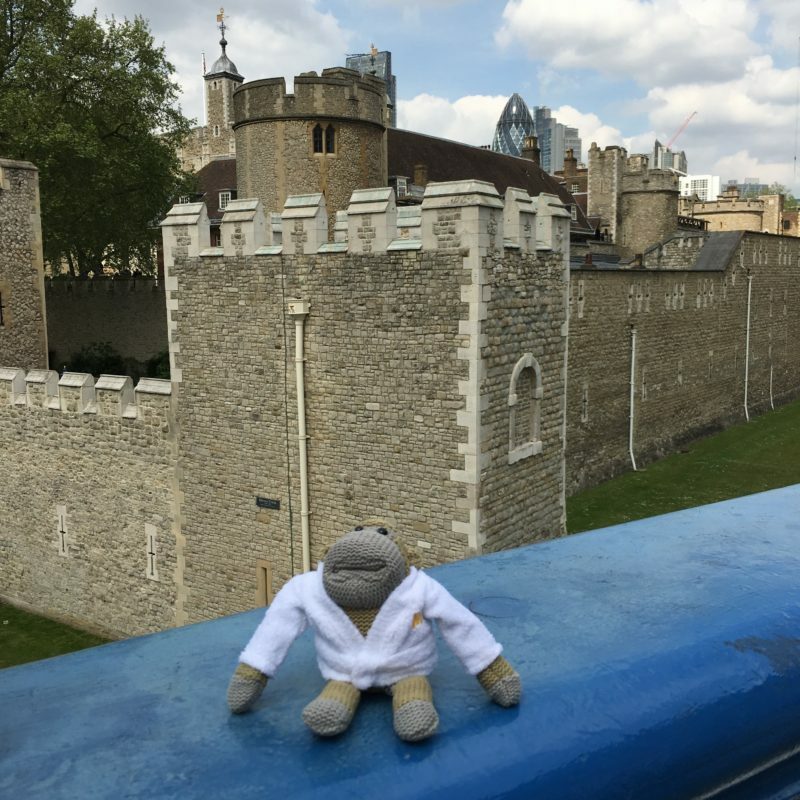 Looks like you had a lot of fun in London, such a great opportunity! I looks like you and the monkeys had a great time. Wow tea on a boat!!! The Strawberry Shortcake sounds yummy! Haha this is awesome, I love the PG Tips monkey! 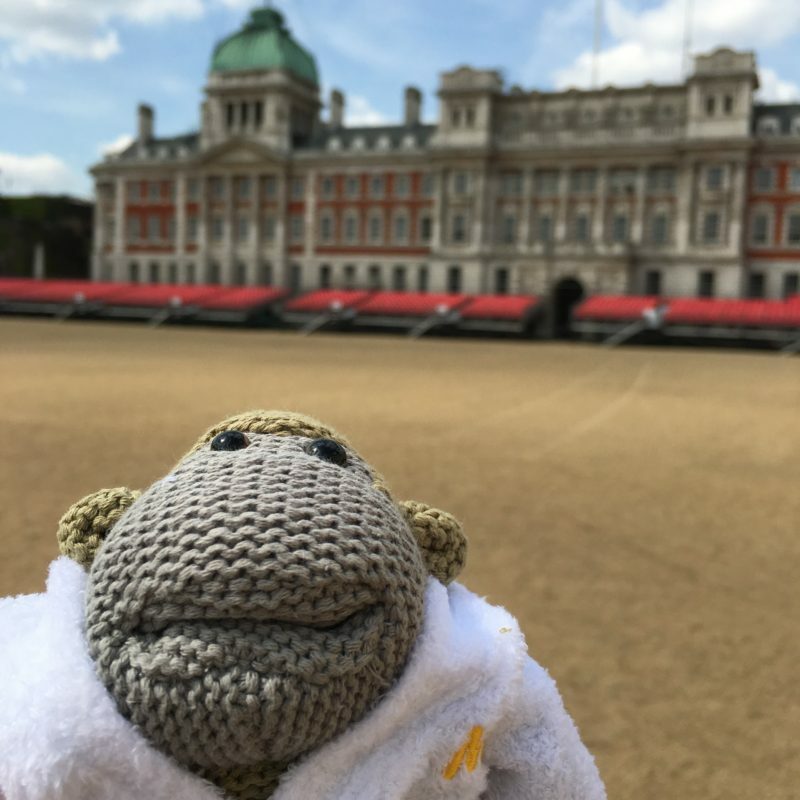 Looks like you had a great day out with Monkey! The tea range sounds good – I’ll have to take a look.